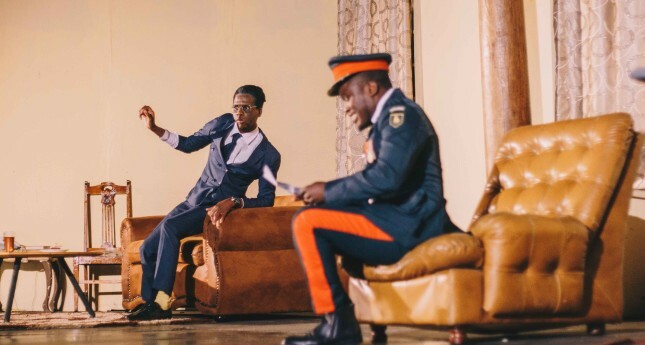 Nobody would have imagined the fall of Robert Mugabe, let alone a bunch of born-frees staging a play about him in the most truthful and yet comical way. 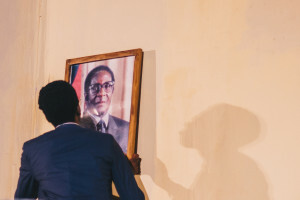 The man who was some sort of enigma now belongs to the “once upon a time” category and this theatre production by Charles Munganasa is a testament to the fall of one of Africa’s greatest icons. 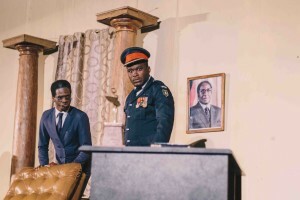 This production masterpiece not only offers an outline of the events that led to the toppling of the former president but also gives Zimbabweans, and the world at large, a surprising practical insight into the daily lives of the man, his wife and those that surrounded them. 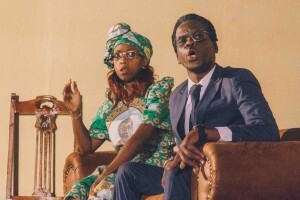 The portrayal of Robert Mugabe’s last days, his ailing self, his motor-mouth wife and the punch lines in this drama is something every Zimbabweans would love to watch. The energetic Carol Mangena lights up the stage with her performance as she brings to the spotlight, again, the larger than life character of Grace Mugabe and how she manipulated her position and privileges to further her political ambitions. The news bulletin address by Major General SB Moyo aka General Bae, which was a turning point in Zimbabwe’s history, still evokes the same emotions of joy, relief and celebrations amongst Zimbabweans. Cheers erupted as the cast did the News Reading scene to perfection. What one cannot miss in this play is the reaction from the audience, which reflects the anger, frustrations & an unexpected empathy with the first family particularly the frail leader. 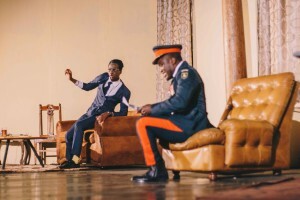 Khetani banda impersonates Robert Mugabe extremely well in this play highlighting his stubborn spirit, his will to rule forever, sense of entitlement to Zimbabwe and its people, his vulnerability and helplessness when it came to controlling his young ambitious wife. He was human after all.